A person was stabbed during a fight in San Francisco’s Dolores Park this evening, according to police. 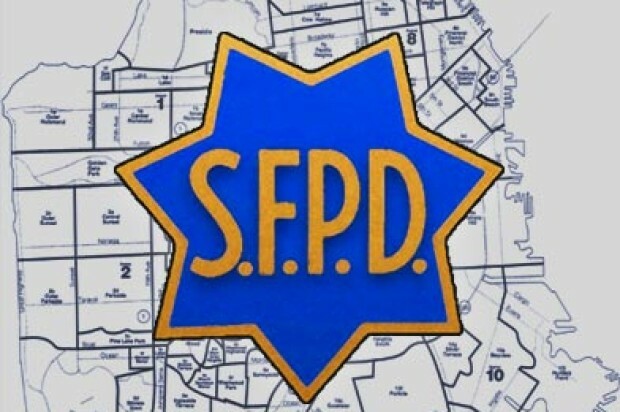 Officers responded at about 7:25 p.m. to the park, located in the city’s Mission District, following reports of a physical fight with a stabbing victim, San Francisco police Sgt. Eric O’Neal said. The victim, who was stabbed in the torso, was transported to San Francisco General Hospital and is expected to survive, according to O’Neal. 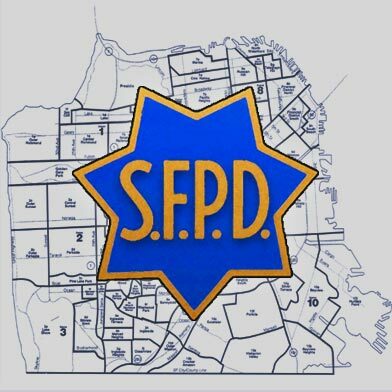 Anyone with information regarding this incident is encouraged to contact San Francisco police.